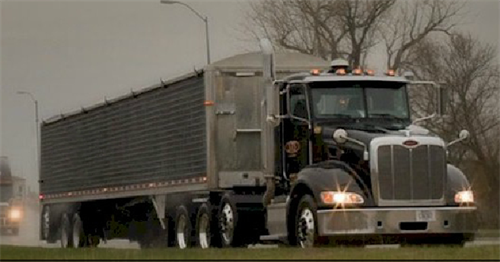 STS is a carrier of specialized products, focusing largely on local and regional hauls with walking floors, grain hoppers, aggregate hoppers, belts, end dumps and other trailers pulled by late-model Volvo tractors. 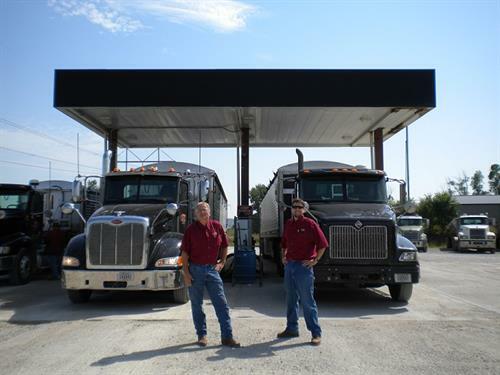 We've built our company on the notion that honesty, integrity and hard work will take us far, and we are fortunate that it has because we don't know any other way to do things. 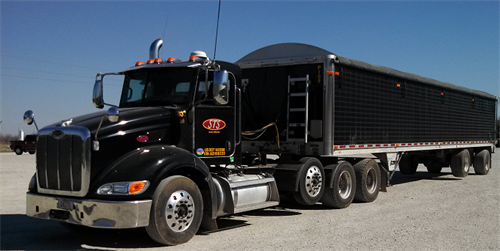 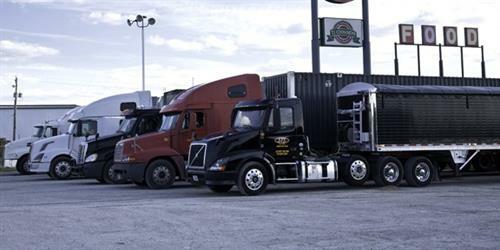 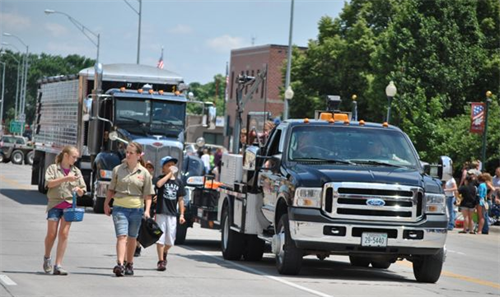 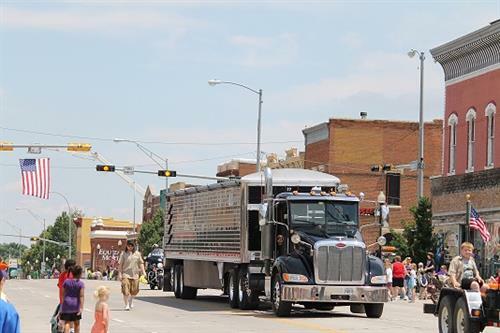 STS Truck Service is conveniently located one block north and ½ block west of the Cargill plant in Blair, NE. 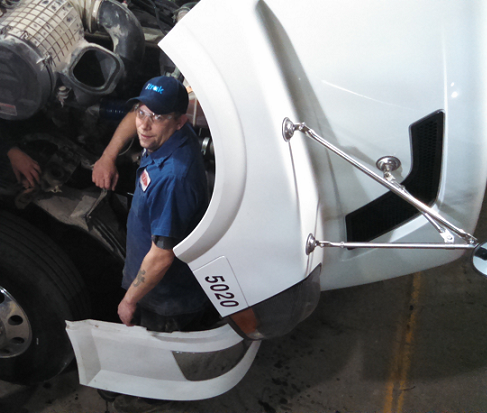 From the moment you arrive at our shop, our helpful staff is ready to serve you with the expert advice and assistance to keep your trucks moving. 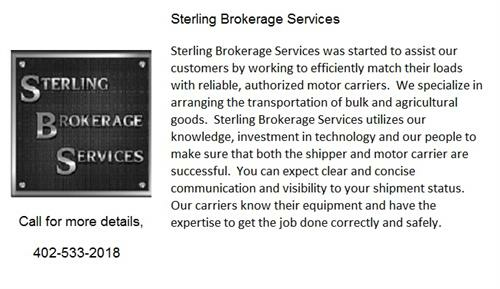 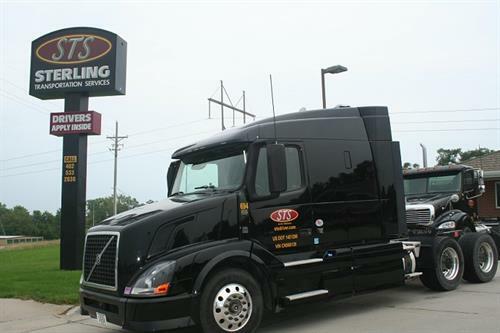 The professional technicians at Sterling Transportation Services proudly serve our customers with quality, heavy duty truck and trailer repair and maintenance. 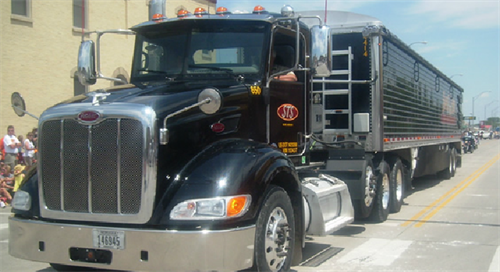 We continue to invest in the right equipment to stay up-to-date with today's technology.